Im Bobby! Please sponsor me and help take care of me! You can sponsor me for three, six or twelve months. 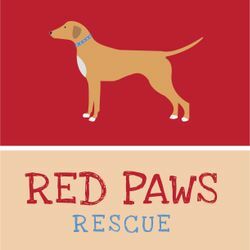 With your money Red Paws Rescue will make sure I get fed daily, my vaccinations are upto date, I get dewormed on time. I will make sure that they send you regular updates about me so you know how im doing. Thank you so much.